Live the works of a visionary. Native Sun is a London based duo consisting of bilingual rapper Mohammed Yahya, born in Mozambique, South East Africa and singer-song writer Sarina Leah born in London with Caribbean roots. 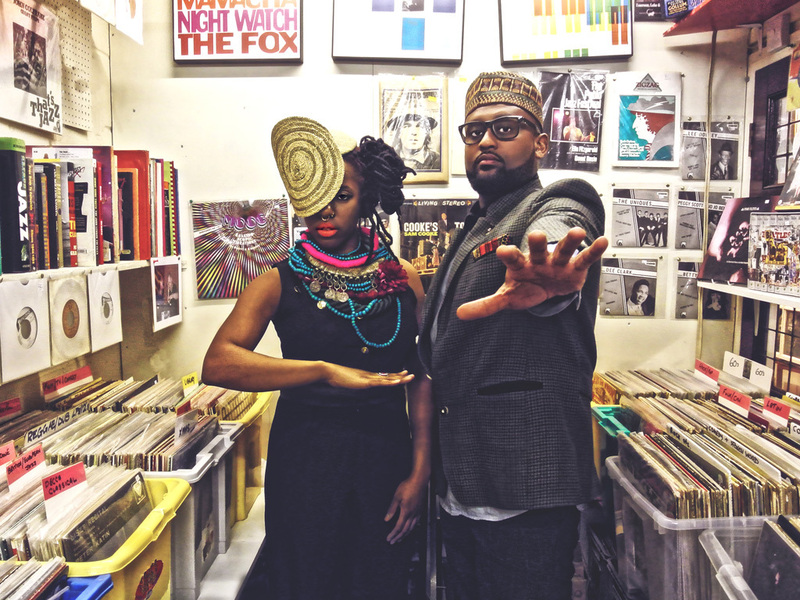 Joining forces in 2010 Native Sun was born fusing Hip Hop and African rhythms with the aim of promoting a positive message of Universal Peace, Equality, Social Justice and Environmental Change. Both artists over the years have received a great deal of publicity through collaborations on a variety of compilation CDs, Albums, International Tours across Europe, Africa and U.S, features of on a wide range of publications as well as TV appearances from UK based TV Channels such as BBC and ITV to Channels across Europe. Now together, Native Sun's sweet melodies fuse addictive head bouncing Hip Hop undertones, conscious bilingual lyrics and catchy hooks perfect for a climate in need of an uplifting message.